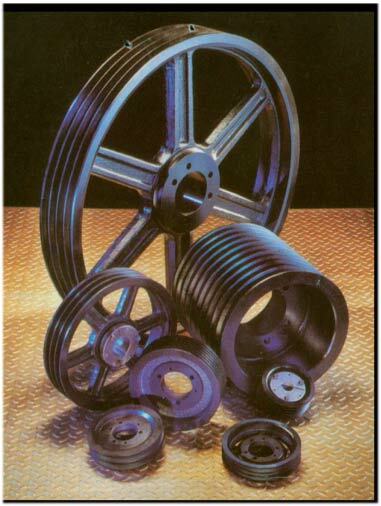 Conveyor Accessories Pennsylvania New York Ohio Conviber, Inc.
Our Shaft Mount Speed Reducers are manufactured to the highest quality standards in the industry. Assembled using precision manufactured components made from top quality materials, our shaft-mounts assure dependable longevity while providing trouble-free service. Our shaft-mounts are designed for the toughest applications in the industry. We stock sizes 2 through 10, Motor Bases, Adapters and Backstop Assemblies. LARGEST INVENTORY IN THE NORTHEAST! 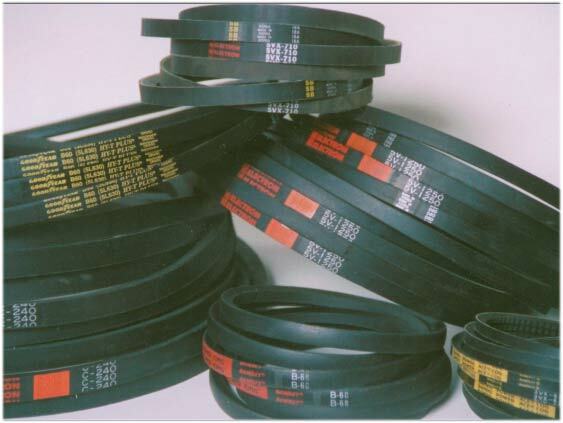 CONVIBER stocks quality V-Belts in all popular cross sections, A, B, C, D & E. We also inventory 3V, 5V and 8V deep grooved belts in smooth, cogged and banded styles. Our stock is geared to heavy industry, and we urge you to call us the next time you need belts... quick... for your crusher, screen or conveyor. 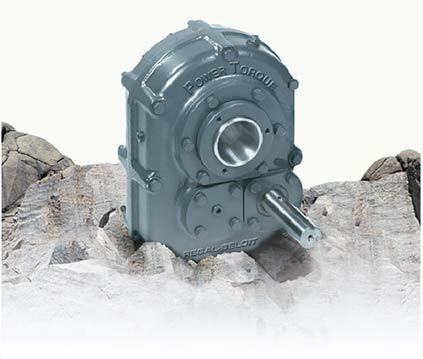 Our heavy-duty motors include cast iron frames and brackets. They also feature high fin design for efficient cooling and oversize bearings. 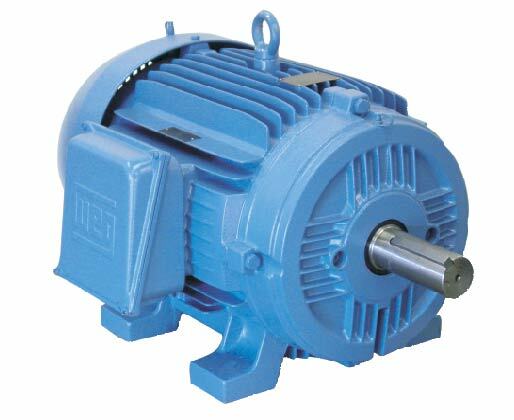 All motors are totally enclosed fan cooled with a 1.15 service factor. Conviber stocks motors in both 1200 and 1800 RPM and NEMA frame sizes 182T through 449T. Our urethane Classifier Shoes are custom made to fit specific classifier models and sizes. CONTHANE Classifier Shoes offer many advantages over rubber, plastic and Ni-Hard shoes. 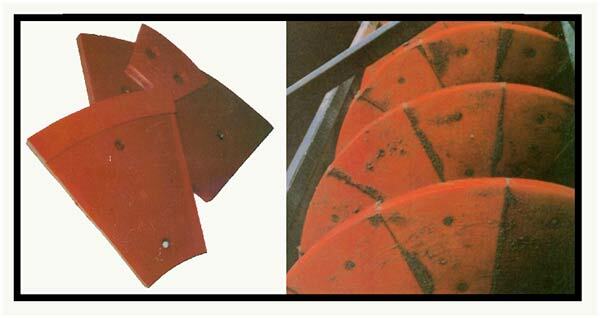 In applications involving extreme cutting abrasion, CONTHANE Urethane is known to even outwear Ni-Hard by a margin of 2.5 times to 1. In addition to weighing only 1/7 as much as Ni-Hard, CONTHANE Urethane is flexible, eliminating the need for separate right and left hand shoes. This quality product is also available with steel-reinforced bolt holes. 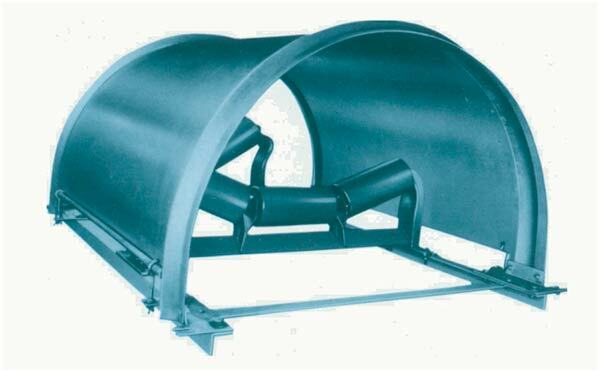 S-A newly-designed Belt Conveyor Hoods are designed to protect the belt, material and idlers from weather. Oftentimes it is necessary and most always desirable to keep the conveyed material from being windblown and exposed to moisture. The S-A Standard Style "A-1" Belt Conveyor Hoods cover and protect, not only the material, but the belt and idlers as well. This enclosure also protects the belt from being dried out by the sun and prevents idler rollers and belt from freezing, which could create a costly startup problem.